A must to be informed about the Centre Loire Appellations (Pouilly Fumé, Sancerre, Coteaux-du-Giennois, Menetou-Salon, Quincy, Reuilly, Châteaumeillant). All inclusive wine day tour from Paris to the vineyards of Pouilly Fumé, Sancerre and Coteaux-du-Giennois : the winemakers will let you have a personalised guided visit of their wineries and will share their passion for wine with you. 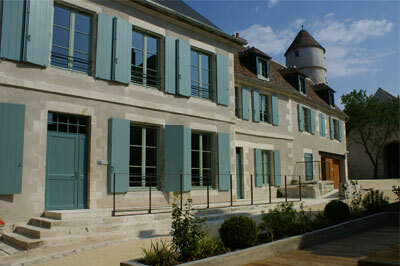 A must to be informed about any wine event to be held in the different wine-growing regions in France. 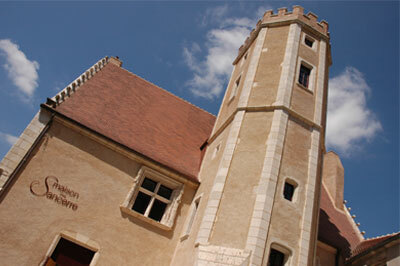 In a former Coaching Inn, the Tower of Pouilly Fumé will offer you a trip to the Land of Senses for a most unusual discovery of Pouilly Fumé : an initiatory trip which is worth the visit ! In a former Hotel dating back to the Renaissance, the Maison des Sancerre will help you to improve your knowledge of the wines of Sancerre, with a most interesting introduction to geology and the terroirs.